Assessment centre group exercise. Watch out for…. So, your assessment centre is coming up – and it’s your dream job, you want to nail it, how do you approach the group exercise? Well, we’ve given you plenty of great advice on this before, for example have a look here. I thought I’d take a slightly different approach. Who are you going to meet there and how do you deal with them? This is a bit of fun but it might just give you some confidence on the day! The person who leaps in the moment reading time is over, offering to chair the discussions or explaining why it is essential that the group decides for whatever point of view she is supposed to be propounding. This person is forceful, ruthless and determined and can be very intimidating. The good news is that not many employers are actually looking for someone like this in their organisations. She might well be talking herself right out of a job. Don’t let her forcefulness sway you. Keep calm, smile and wait for your turn to speak. Mr I don’t listen to women. I’ve actually seen this character at an assessment centre. He isn’t prepared to listen to the views of any women in the group and just talks over the top of them, ma king sure that he winds up the decibels to ensure that he is louder. Now obviously this is tricky if he isn’t letting you say anything. The good news is that the exercise is being observed and organisations employ women as well as men! 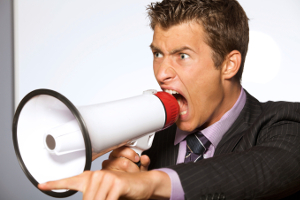 This guy isn’t going to get the job, but shouting louder isn’t the way to deal with him. If you’re a man then you can let the women in and demonstrate that you are a team player. You’ll get points for that. If you’re a woman and no tactics are working then resort to hand signals. Most people will stop talking if you hold up the palm of your hand in a stop gesture. It’s a strong statement, but what else is a girl to do? This woman has really done her homework on active listening. She knows how to lean in, to nod encouragingly and to mirror your movements and expressions and she’s going to do it. Sometimes she’s so busy listening that she forgets that she is also supposed to be expressing views. When there is heated debate on a point she can end up agreeing with both sides. Try to draw her in by asking her what her view is, if she doesn’t take the hint then leave her be. Employers need staff able to take decisions. Mr I’m at the wrong assessment centre. This is the person who attends the City assessment exercise where he’s being asked to comment in detail on something to do with law or finance and who thinks he’s at a centre for some creative marketing job. He’s really keen to think “outside the box” rather than answer the question that’s been set. Obviously this can happen the other way round too! Don’t be deflected from your approach. 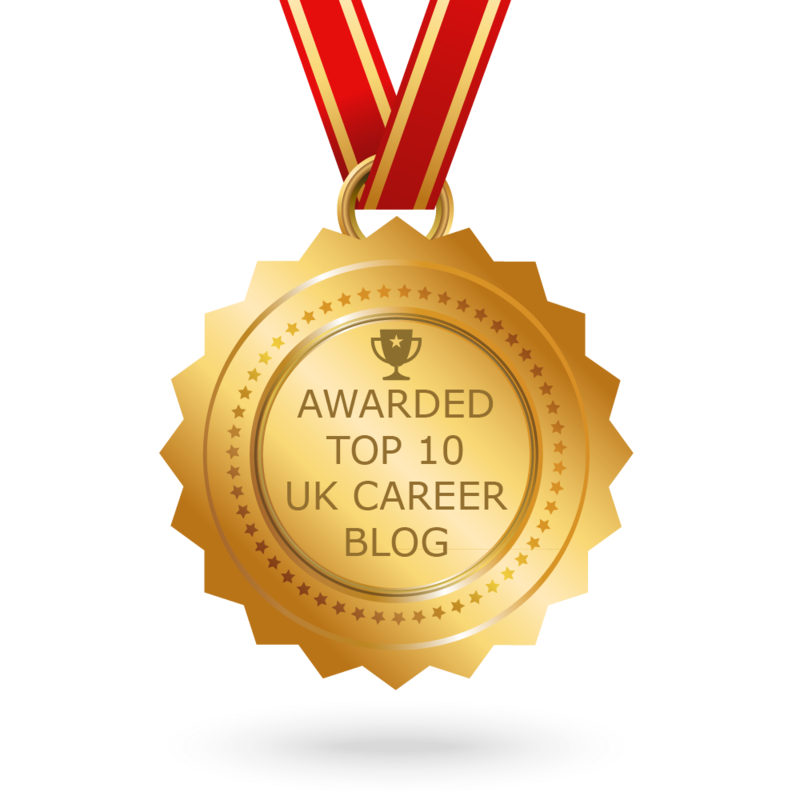 You’ll have done your research and will know whether the employer wants detail or creativity in the particular role you are being assessed for. Make sure you continue to show the right skill set for the job! Ms I’ve no idea what’s going on! This character can be in a mess for all sorts of reasons. She might not have the underlying knowledge she needs for the post, she might not have read the brief, she might be panicking so much that she’s lost the plot. She ends up either saying nothing or making a series of irrelevant or incomprehensible points. If she’s not talking try to draw her in, always looks good from a teamwork point of view. If she’s just totally off brief and you can’t draw her back, then try not to roll your eyes in exasperation every time she speaks! A good tip here is also to make sure that you have read the question. You’ll be amazed by the number of assessment candidates who manage to miss some fundamental part of the question! I find this one really tricky. You may find that someone at the centre has a strong accent that you struggle to understand and it can be very embarrassing to have to keep asking what has been said. Sometimes other members of the group will be understanding more readily than you and you may be able to work out what has been said from their comments. On other occasions keep calm! Your brain will gradually tune to the cadences of the speaker and you should find it easier to follow what has been said. This is the character who has taken on the role of time keeper and takes her role so seriously that you find you are receiving time checks every few minutes. It can get really distracting. Try suggesting that while it is great that someone is keeping time, it would be most helpful if updates were perhaps 5 or 10 minutes apart. Mr Dream to work with. The ideal candidate with whom you are able to work effectively to find good compromises. It’s always nice to feel that there is someone “on the same page” as you. Just make sure that you don’t get so carried away in discussion with your perfect companion that you forget the rest of the candidates. You could risk not demonstrating a sufficiently inclusive approach to teamwork. I’m sure that there will be other candidates at the assessment centre too, the personalities above are, of course, caricatures, but I guess that you will recognise some of them. Why not leave some feedback about your experiences? Tags: Applications, Assessment centres, Employers, Interviews. Bookmark the permalink. Previous post ← Volunteer your way to a job?